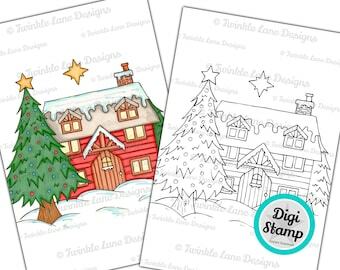 Create a festive snowy scene with this beautiful Christmas Lodge. 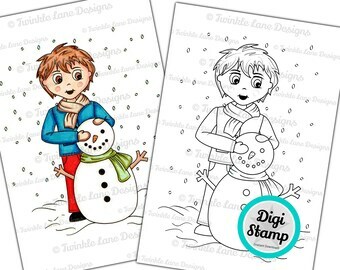 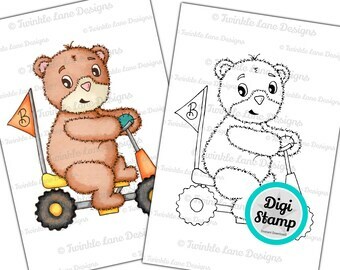 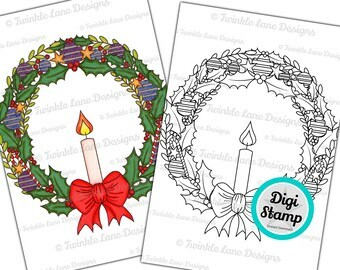 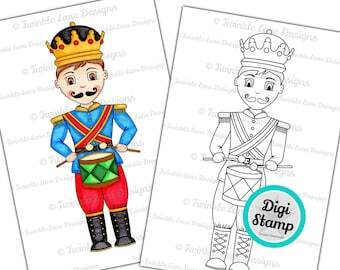 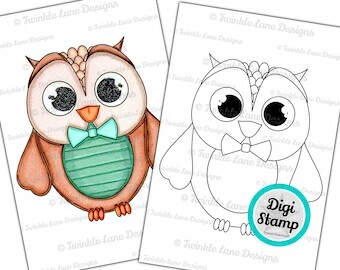 The perfect the digi stamp to make seasonal cards for family and friends. 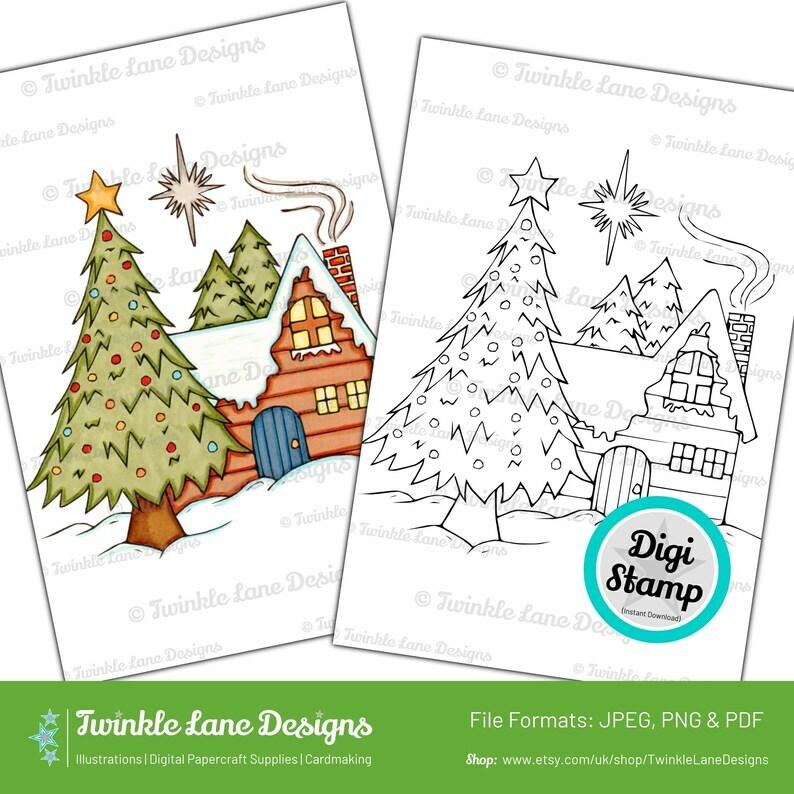 Featuring a log cabin in a woodland scene. 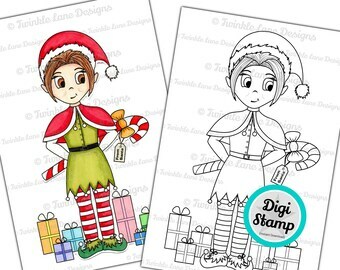 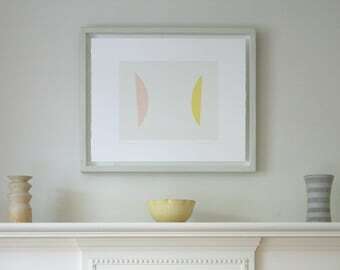 Hand drawn, scanned and digitized.